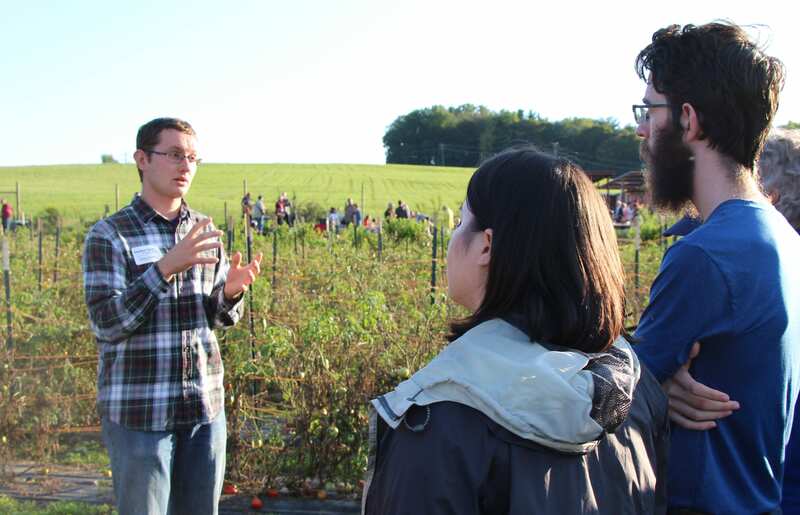 The Sustainable Food Systems Program views our own Penn State campus food system as a living laboratory for engagement in sustainable food and agricultural systems. We link classroom education with experiential learning, student-led research and community outreach. 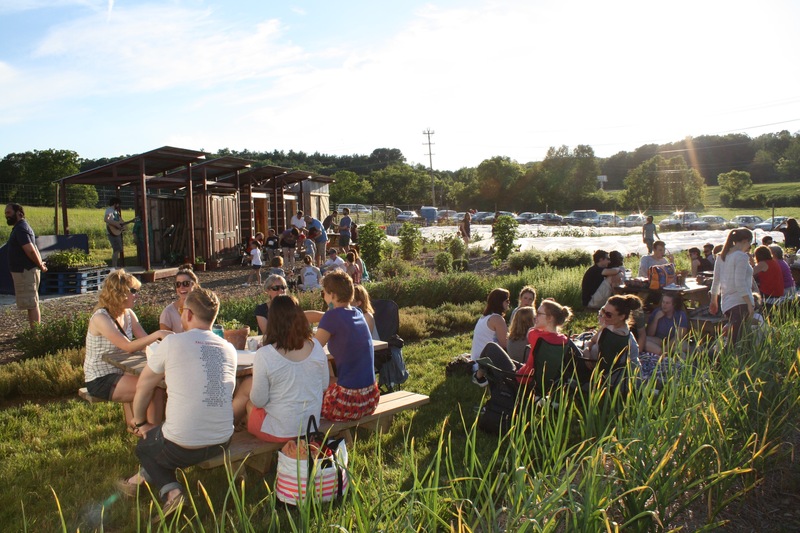 We grow plants, and so much more… growing minds, growing community, and growing food! 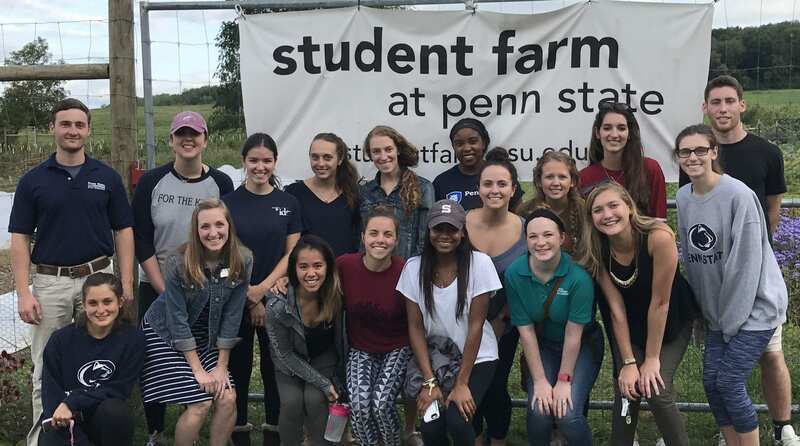 Core components of the SFSP include a working Student Farm, a highly active Student Farm Club, the Food Bank Harvest Project, partnership with the Lion’s Pantry and course collaborations across Penn State academics and operations. 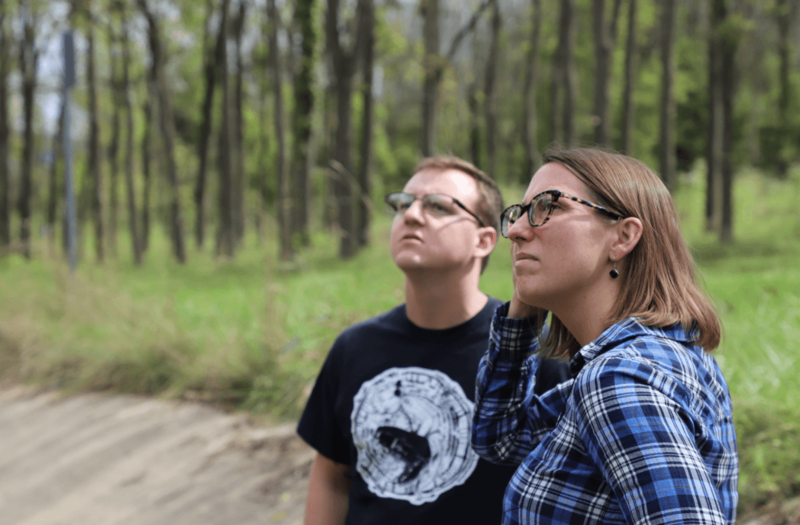 The SFSP is a launching point for conversation about many issues, including food security, food waste, and other pressing issues of our time. 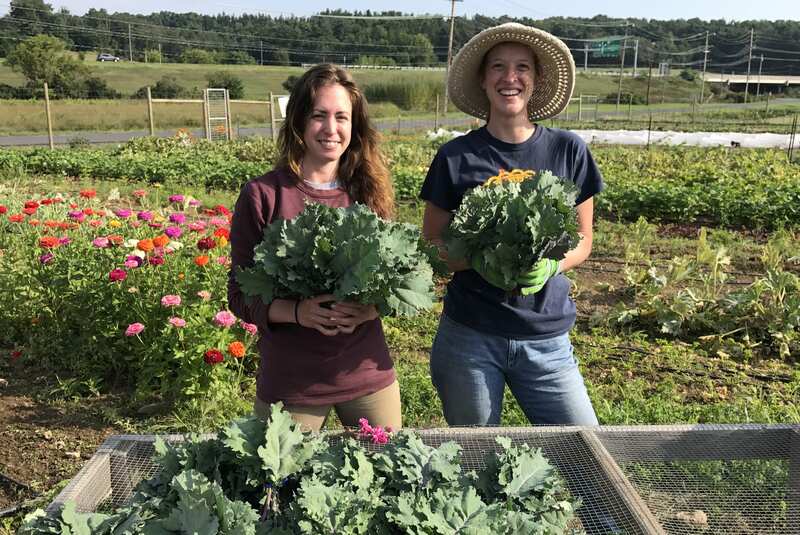 This is a Sustainable Food Systems Program partnership project with the State College Food Bank. 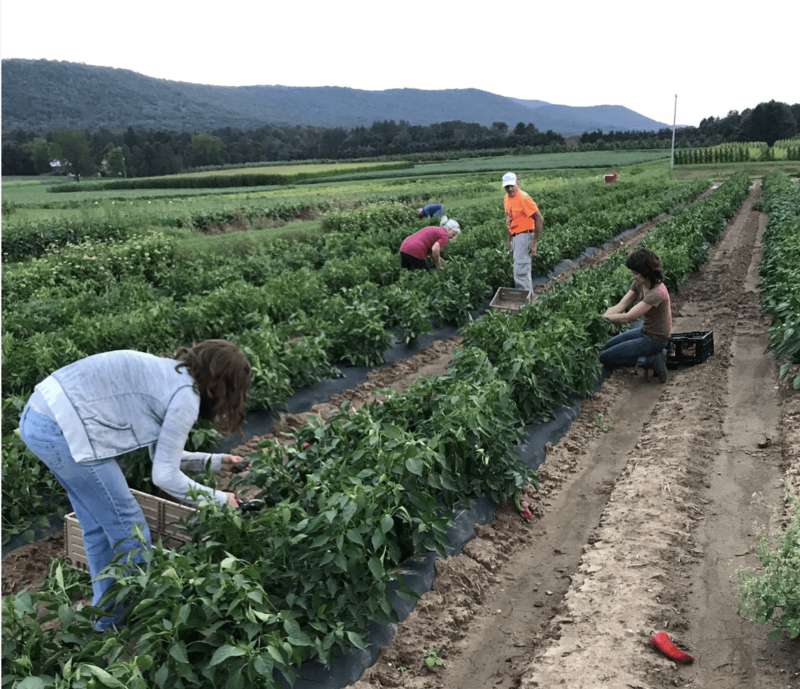 The mission of Food Bank Harvest is to harvest surplus produce from area farms and send it to food pantries across Centre County. 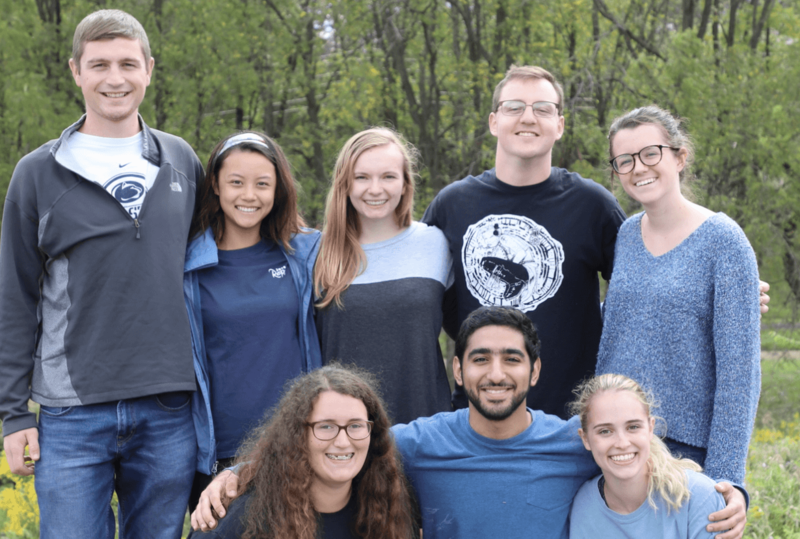 The Lion’s Pantry mission is to address and mitigate student hunger at Penn State University Park campus. To stay up-to-date on club happenings, follow us on Facebook and Instagram! 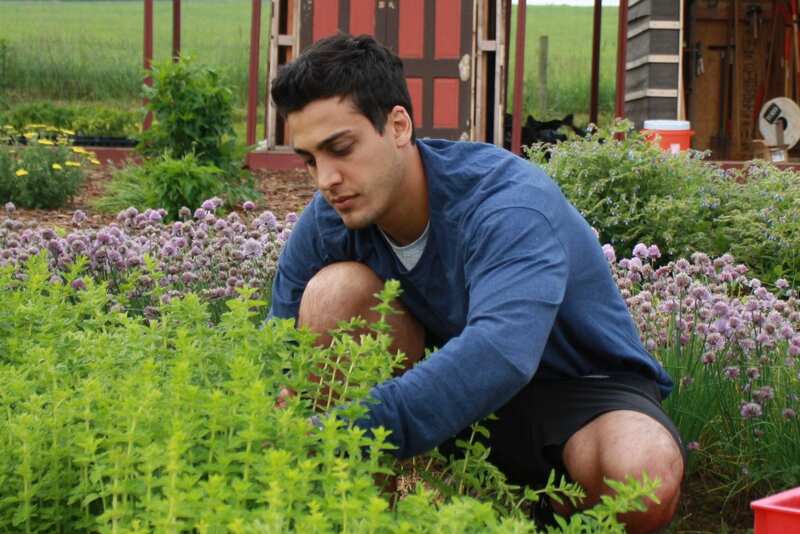 To join the Student Farm Club email list, please fill out the following form: http://eepurl.com/dI1S05 .